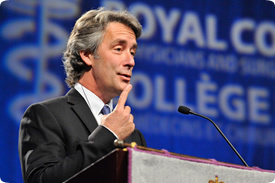 « Attending ICRE 2013? Here is why Dr. Andree Boucher thinks you should! The early bird deadline for ICRE 2013 is only a month away, register online by August 19 to save!